Are you a contractor or property owner in Brighton in need of support scaffolds? Do you need it for a commercial or private project? If yes, Ace Scaffolding Brighton is available to provide the perfect support scaffolding solution to match your needs. To deliver the best results and optimal safety to all our clients who require support scaffolding, we only make use of top quality scaffolding materials and equipment. We provide this regardless of the size or complexity of your project. Our support scaffolds are constructed with high-grade aluminium tubes and fittings. The foundation of the scaffold structure is typically a solid steel platform which enhances the resilience and stability of the scaffolding. 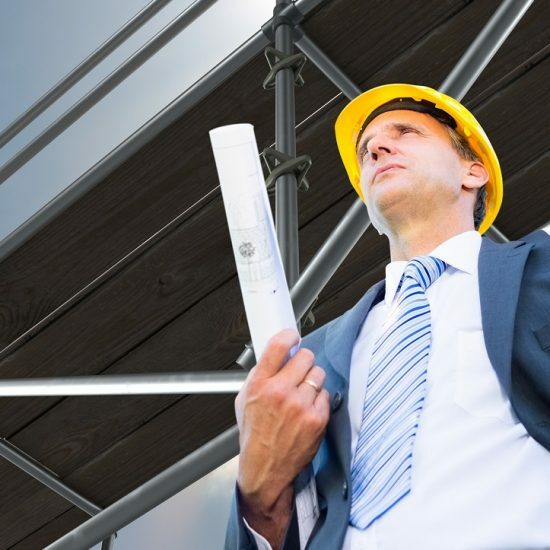 We can provide you with a pre-designed support scaffold, or provide you with a custom one that is tailored to the unique needs of your project. 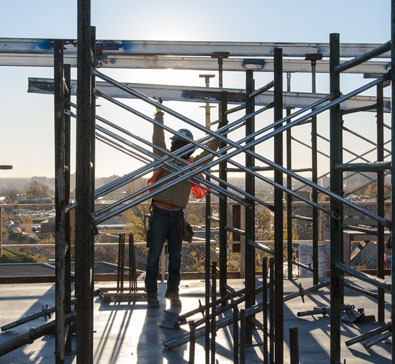 The quality and integrity of the support scaffolding erected for your project is crucial because support scaffolds need to be able to bear the heavy weight of workers, equipment, and construction materials at height. You need experienced and reputable professionals like us who specialise in setting up and reinforcing support scaffolding to carry great weights and stand firm in any conditions. Our support scaffolds are resilient and durable enough to last for as long as you need them and regardless of how high up you need them. You can always trust our team for support scaffolding of sound structural integrity and the design of which is in line with all industry standards and best practices. Contact us today for a comprehensive support scaffolding design, erection and dismantling in Brighton for your commercial or private needs. For exceptional support scaffolding solutions that matches your project’s needs and requirements, Ace Scaffolding is at your service. Our support scaffolding solutions are available to both domestic and commercial clients in Brighton. Rest assured that when working with us, you will be in the care of highly qualified and experienced scaffolding specialists from start to finish. Our team of scaffolding experts is made up of CITB trained professionals. 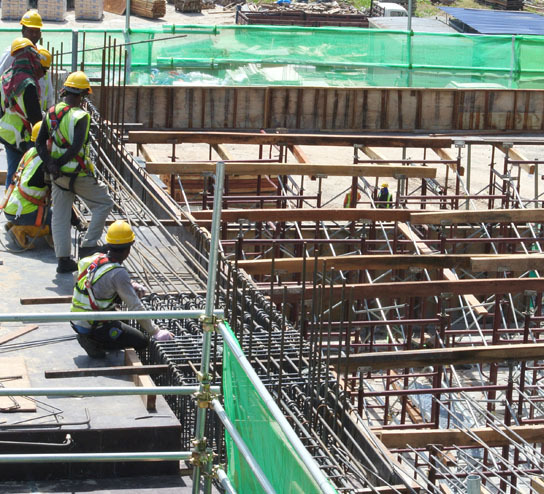 Each one is directly employed by us and we never outsource any part of erecting, dismantling or maintaining scaffolding. 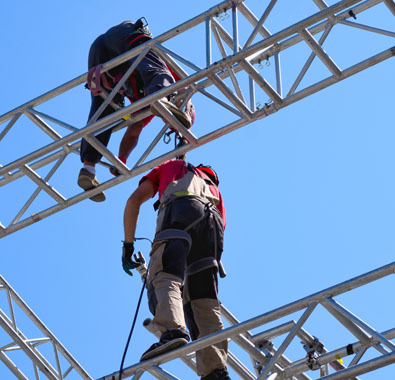 Every aspect of the erection and dismantling process is closely supervised and this ensures safety, quality, and that the service you need is perfectly delivered. To ensure all our clients get a scaffolding solution that is a perfect fit for their needs, we perform site surveys and ask the important questions. This provides all the relevant information needed to provide you with a fully personalised support scaffolding service. Our team is also available for emergency scaffolding needs in Brighton. Regardless the hour or day, you can reach out to us for fast response emergency services. Most important, every aspect of our support scaffolding service is available at some of the most competitive prices you will find in Brighton. You can get a free, no obligation quote over the phone today. In the event that you are uncertain about whether you need support scaffolding in Brighton, you can also call us for a free consultation and survey. We are always available to partner with you and provide all the support needed for your commercial or domestic project in or around Brighton. Before planning and design begins, we will first carry out a comprehensive site survey of where you need scaffolding. During the survey, we will assess all potential safety risks, as well as project requirements. The information from this will enable us execute planning and design that prevents wasting of time, materials and money, minimises risk, and ensures best results. We have the experience and expertise to accommodate all of the specifications and requirements of your unique project. This includes adding extras such as temporary roofing, rubbish chutes, ramps, hoists, sheeting, runways, fencing, and anything else where necessary. If a design is already in place, we can execute it by commencing erection of the scaffolding. We will arrange for supply of materials to your site and promptly begin work to complete the scaffolding erection within your time frame. 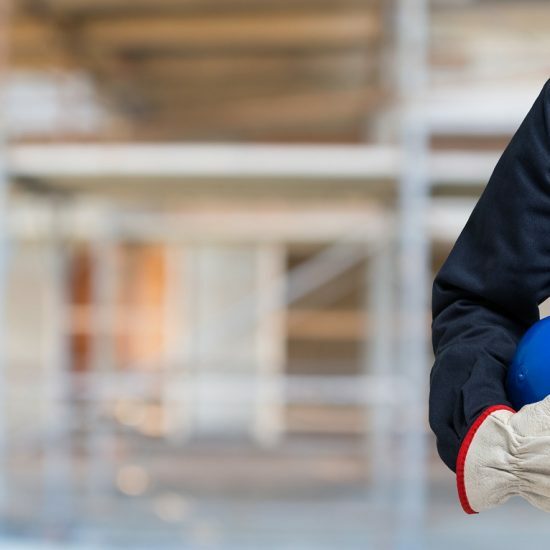 We have a track record of consistent delivery of reliable and safe installation services to match the needs and specifications of our clients. We are also flexible enough to adapt our services to match the changing demands of your project as it progresses. After installation, we will visit your site on a regular basis, and/or per your request to inspect and maintain the installed scaffolding. This ensures its integrity and optimal functionality for the duration of your project. Once your project is completed or you no longer need support scaffolding, you can reach out to us for dismantling. We can arrive to dismantle as fast as required. Dismantling requires just as much care and expertise as erecting so we work with the safety of our staff, your property, and evrything else on your site in mind. We make sure to adhere to all best practices and industry standards from start to finish of any scaffolding project. We are available to deliver the best support scaffolding solutions regardless of whether you are a homeowner, business, or local authority. We welcome enquiries at any time regardless of whether your project is in Hangleton, Kemptown, Moulsecoomb, Hove, Hanover, Aldrington, or any other part of Brighton. Whatever your scaffolding needs may be, contact us today to discuss your requirements and arrange for a full survey and quotation. How much is Support Scaffolding in Brighton? 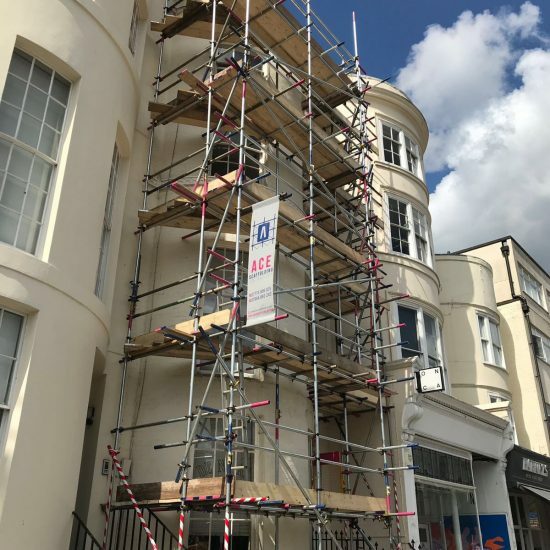 If you are in Brighton and need support scaffolding for a construction, renovation, repair, or other project at height, Ace Scaffolding Brighton can help. Our team can provide you with personalised scaffolding solutions at a great price. 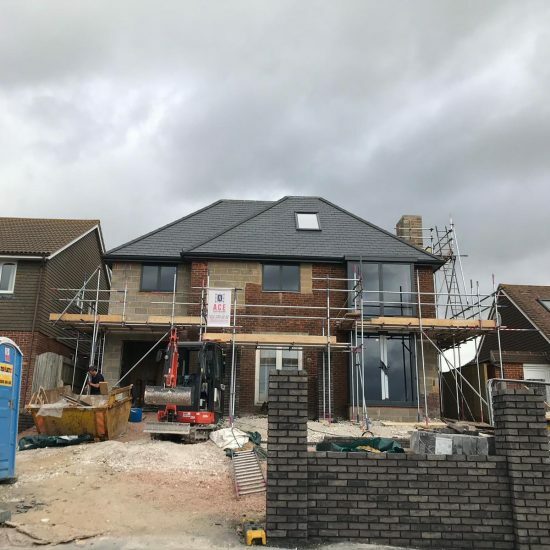 In our years serving contractors and property owners in Brighton, we have acquired a reputation for delivering excellent scaffolding solutions at extremely competitive prices without compromising on quality. You can rely on us for scaffolding to facilitate your project that will last for as long as you need it. In all projects, our highly trained and experienced scaffolders always make use of the best materials from leading manufacturers to deliver scaffolding solutions that are a perfect fit and guarantee safety, maximum functionality and all round best results. Our support scaffolding services are unique, not just because of their quality, convenience, safety, or speed of delivery, but also their affordability. We ensure affordability because it is essential in helping our clients get the quality and quantity of service they need without spending more than necessary. We can provide you with a free, no-obligation quote which will accurately reveal how much the scaffolding for your project will cost. We guarantee that the quote provided will be honest and accurate, and will be delivered quickly. Duration scaffolding will be used. Location of property where scaffolding will be erected. If scaffolding erection will require a council license or permit. We will get back to you with a free, no-obligation quote. 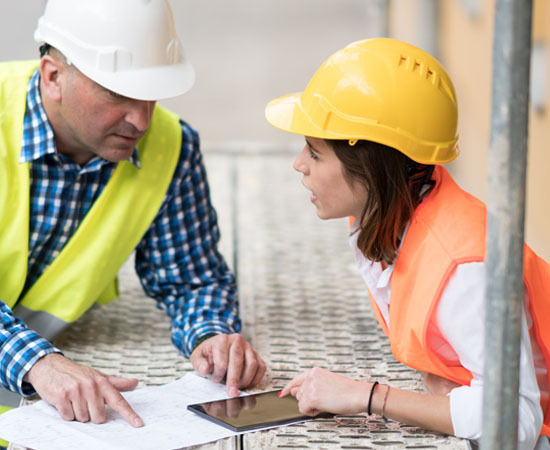 Alternatively, we can send an expert from our team to visit your project site for a survey after which a quote with a competitive price will be provided. To discover how customer friendly our prices are, get a quote from us right here through our quick contact form or give us a call! 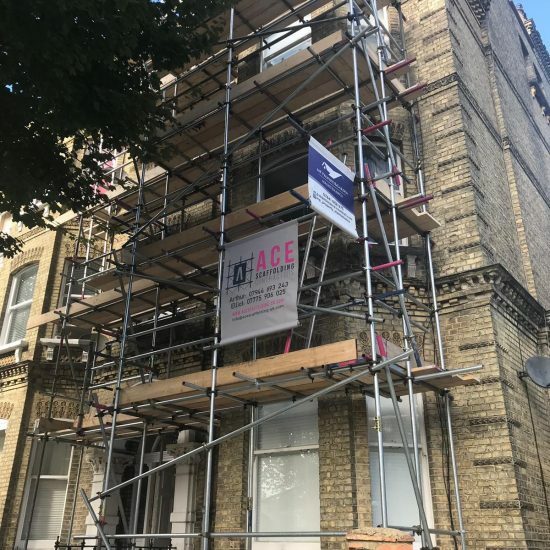 Ace Scaffolding Brighton has been in operation in the Brighton area for years now and our customers have nothing but good things to say about our services. We won’t neglect you after installing support scaffolding. We will stand by you from start to finish by providing needed support after scaffolding has been set up. We will also provide regular ongoing inspections to ensure safety as well as customer satisfaction. Once you are finished, with the support scaffolding, just give us a call and we’ll be there at your convenience for quick dismantling. During dismantling, our scaffolders will show the utmost respect for your property and prevent damage to work done. To discover more about how Ace Scaffolding Brighton can take your project to new heights, give us a call today for a friendly chat. Scaffolding should regularly be checked to confirm its structural integrity and safety. Regular inspections of scaffolds ensure that it is safe for use and doesn’t pose a danger to anyone. 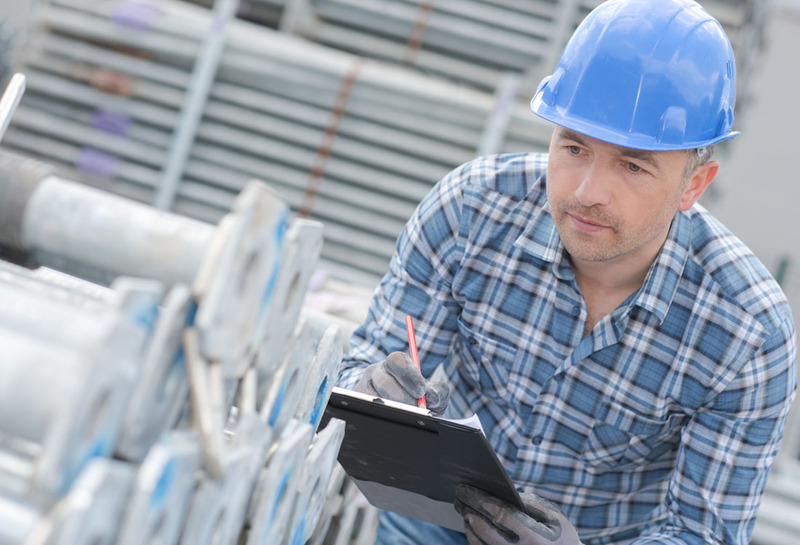 Inspections are especially necessary if the scaffolding has been moved or altered in any way. It is also ideal to have it inspected if it has been exposed to heavy rain, wind, snow or other adverse weather conditions. We recommend that your scaffolding be inspected at least once a week to ensure its safety and security. What happens if scaffolding damages my roof? Our scaffolding services are of the highest standards and check all the safety boxes. We operate in line with all industry best practices and are fully insured to minimise the risk to person and property. As experienced specialists, we can confidently say things rarely go wrong while serving our clients. In the unlikely event that our operations damage your roof or other parts of your property, know that we will act professionally and work with you to have the damage rectified. When the unexpected occurs, we will step up and do the right thing. How long it will take to erect your scaffolding will depend on its size, the site, materials to be used, and other factors. We can provide you with an accurate estimate regarding time after you provide us with relevant details concerning the scaffolding you require. With us, getting the scaffolding you need when you need it is easy. Simply give us a call and we will send over a specialist to survey your site. After talking to you about your project and understanding your requirements, we can provide you a detailed quote. Once that’s done, we will mobilise to have your scaffolding set up where and when you need it in Brighton. A CISRS card is proof that a person has received formal training and passed the relevant assessments required to become a certified scaffolder. Said training would have been provided by industry-approved training providers. Our team members all possess CISRS cards. When your scaffolding is erected by a CISRS card carrier, you can enjoy greater peace of mind with the scaffolding’s safety and efficiency. After you have completed your project and let us know, we will immediately arrange to have the scaffolding dismantled and taken down. This is to ensure that you can begin enjoying the improvements made to your property. Quality scaffolding is typically made of steel or aluminium. Aluminium scaffolding is ideal for short term use, while steel scaffolding is more suited to projects that will take longer and will involve heavier use. But bear in mind that steel scaffolding costs more and takes longer to set up. I’m uncertain about type of scaffolding I need – Can you advise me? We are available for free scaffolding consultations. It’s important that you get scaffolding that’s a perfect fit for your needs, as using the incorrect scaffolding can lead to a waste of money and time. We can provide you with professional guidance to ensure you get the right kind of scaffolding for your project and any other expert insight you may need. Can I remove or alter an installed scaffolding myself? We wouldn’t recommend removing or altering scaffolding yourself. Attempting to alter or dismantle scaffolding can be dangerous in a number of ways especially if you don’t have the right tools or skill set. The terms of our service also stipulate that all alterations must be carried out by an Ace Scaffolding technician to ensure safety and make sure insurance cover isn’t voided. A licence or permit is usually only required if the scaffolding will be on or extend to a public pavement or highway. In such a scenario, we will apply for and acquire the necessary permits on your behalf. Can scaffolding be used even if the ground slopes or is uneven? We can provide you with scaffolding that is safe and secure regardless of the state of the ground. We are able to deliver such scaffolding thanks to adjustable vertical components that can tackle and compensate for uneven, sloping, or rugged ground. 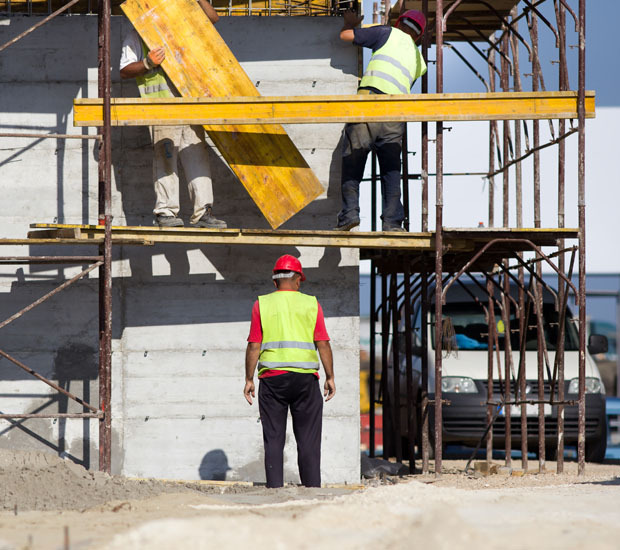 If you are worried about the ground scaffolding will be erected on, please contact us to arrange for a site survey and to satisfactorily settle all your concerns. Ace Scaffolding offers Scaffold Support Hire in Brighton, East Sussex, a large town located in South East England. Ace Scaffolding’s Scaffold Support Hire area in the City of Brighton and Hove also includes Mile Oak, Moulsecoomb, Hollingbury, Hollingdean and Hove. Last in order of mention, Ace Scaffolding’s Scaffold Support Hire cover the Brighton Municipality along with Stanmer, Bear Road area and Brighton Marina.